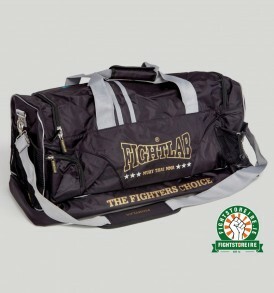 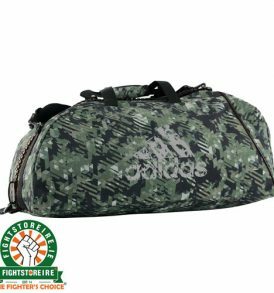 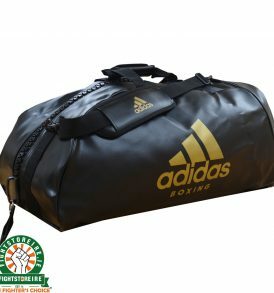 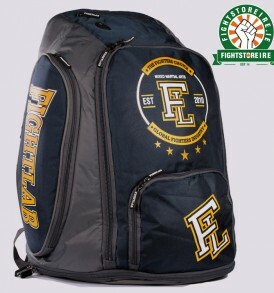 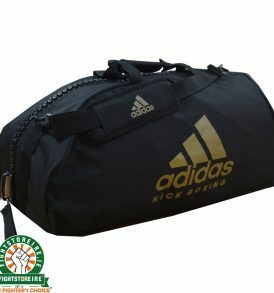 Sport Bags from Fight Store IRELAND | The Fighter's Choice! 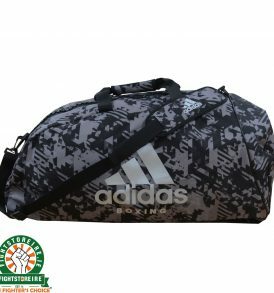 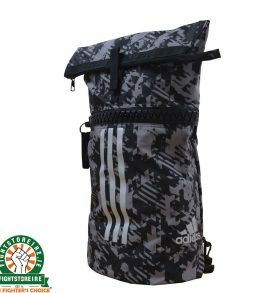 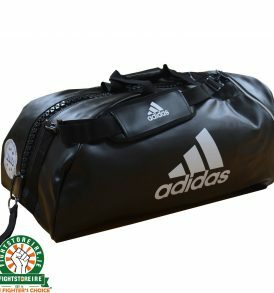 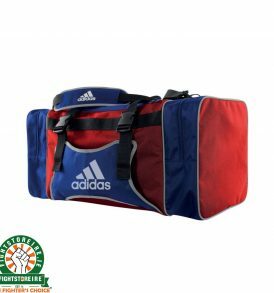 Grab and Go with our great range of Sport Bags and Holdalls from Fightlab, Adidas, Gr1ps, Fuji & more. 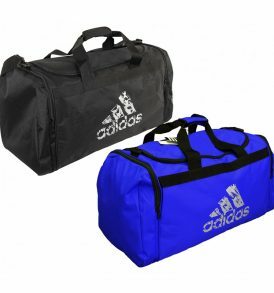 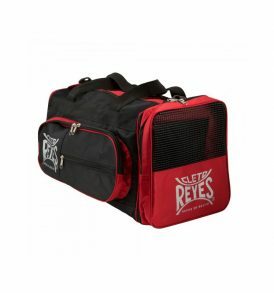 Spacious backpacks and gym bags that are versatile and perfect for traveling to training sessions. 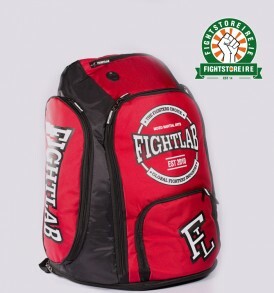 Large selection available. 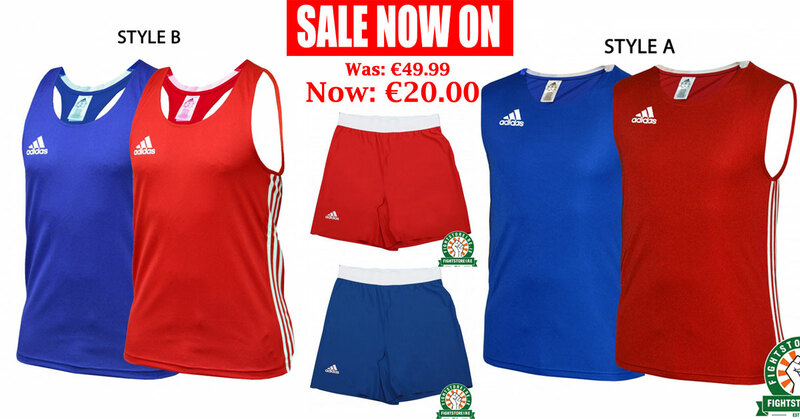 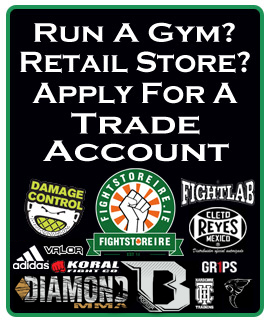 Fightstore Ireland | The Fighter's Choice!